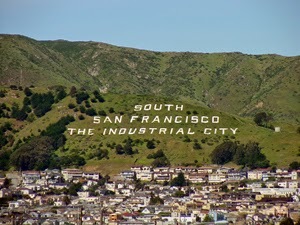 Any one who has visited the San Francisco Bay Area and made the stop and go trek up Highway 101 has seen Sign Hill - a small promontory that bisects South San Francisco and for some inexplicable reason has huge concrete letters on it spelling out, well...you can see what it spells. 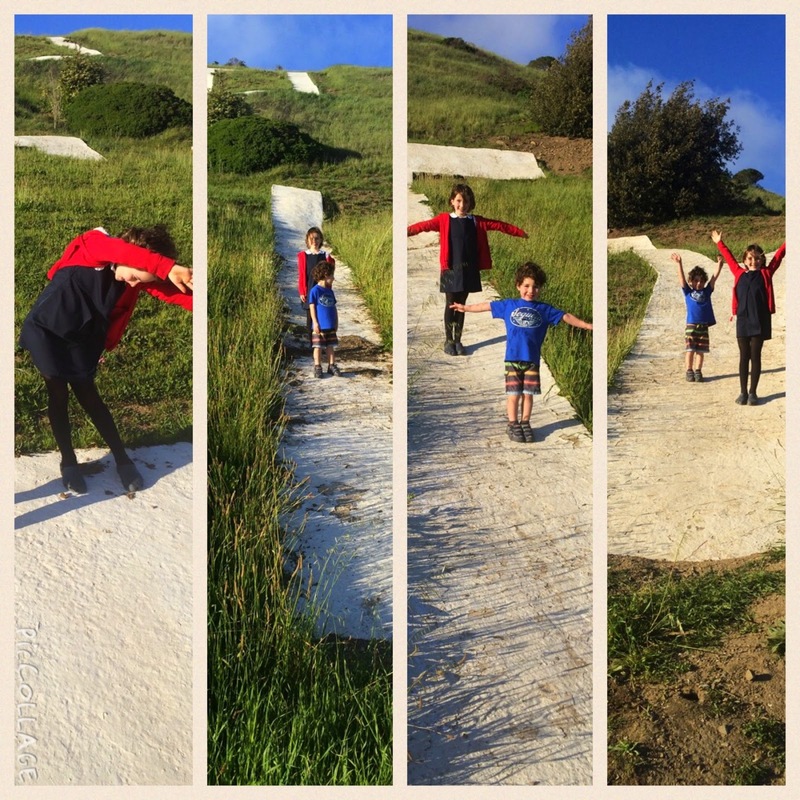 This latest backyard adventure is another success story in our Making Mountains out of Molehills year and adds another kid-friendly summit to our list of have-dones and had-so-much-fun-we-will-do-it-agains. 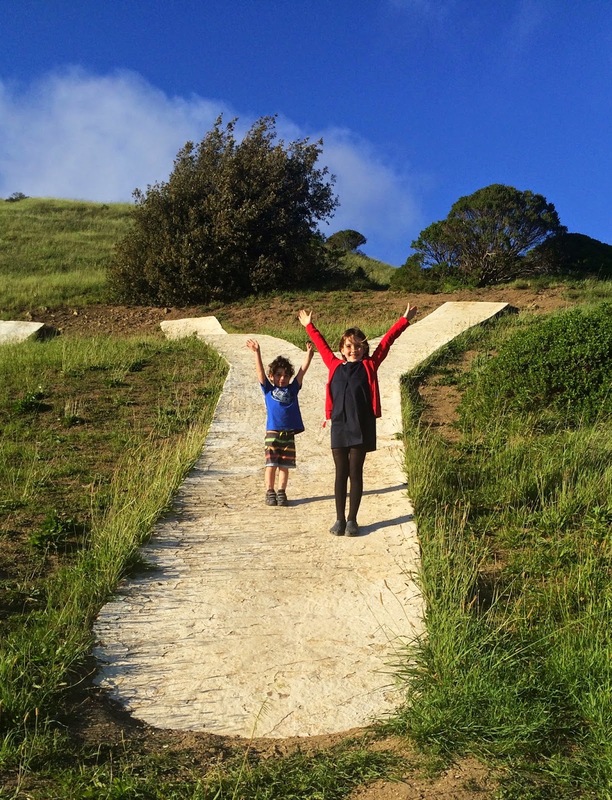 Thank goodness for strong little legs, epic views and daylight savings!